If you’ve logged in recently, you’ve probably been barraged by the Lindens wanting you to upgrade your account to a premium one (I know that I have…). 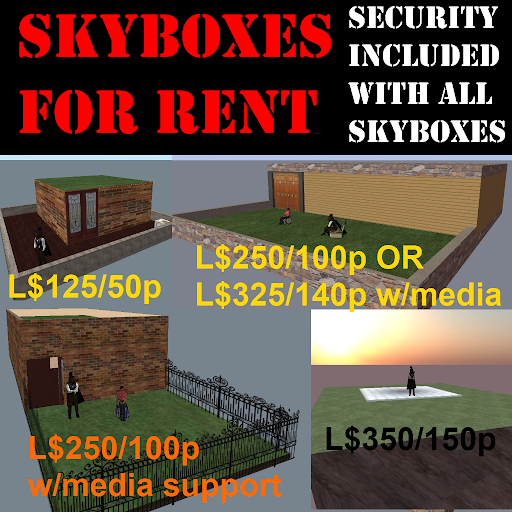 As someone who runs a skybox rental business (the actual ad is over to the right there), I’ve been asked by other Residents what the advantages are of renting over getting a premium account and just buying their own land. “But what about the stipend?” What about it? So you get L$300 a week. If you save your stipend and move it into Paypal to offset your subscription fee, you’re still paying L$329 a week for what I offer for L$250. And that’s not counting transaction fees and currency fluctuations – they can add up pretty quickly when you’re working with small amounts of money. And on top of that, wouldn’t you end up spending that stipend pretty quickly on other things? I don’t know about you, but L$300 doesn’t go very far when you’re an active resident… so assuming that someone is going to save all of their stipend to offset subscription fees doesn’t sound quite right. When you take the stipend out of the picture, even the cheapest subscription model (the yearly one) costs L$379 a week. Renting lets you have flexibility. 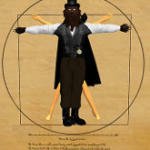 You aren’t stuck with a parcel – you can just up and move whenever you feel like it. Maybe you don’t want to pay an annual fee to Linden Labs – just what you can, when you can. Renting lets you spread that cost out quite a bit throughout the year. I also have a friend who has rented from me when they have the money… but doesn’t when times are tight. Renting means I take care of it for you. Don’t know how to set up security? A radio? It’s already done for you. There’s no requirement to be social among my tenants, but I’ve struck up lasting friendships with quite a few. We’ve looked out for each other and taken care of people when they needed it. Interested? You can stop by my rental office and see what’s available right here. If you’re worried about the power of your computer (because Second Life can be taxing to your PC), the Rainbow Netbook Viewer does a pretty good job… well, even on netbooks. 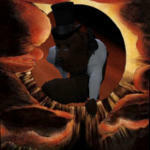 Of course if you want to host it yourself, osgrid lets you bring your own region for free. That's true, Paul. If you've got the tech know-how (and resources), OSGrid lets you do that. 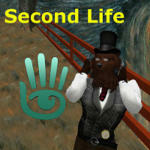 I was speaking more towards casual Second Life users, especially in relationship to the Linden's recent push to convert people to Premium landowners.